Aboa Mare is a Maritime Academy and Training Center educating maritime professionals. 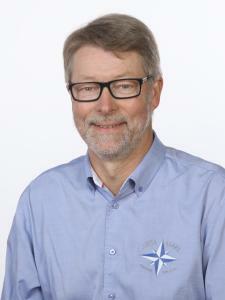 Aboa Mare incorporates maritime education at Novia University of Applied Sciences and Vocational Institute Axxell. We educate Master Mariners, Marine Engineers, Watchkeeping Officers and Watchkeeping Engineers in Turku, Finland, as well as Electro Technical Officers in Subic Bay, Philippines. We educate around 500 students yearly, with around 70-80 graduates. Through Aboa Mare's Training Center we provide a wide range of STCW training courses for professional seafarers as well as simulator-based training to shipping companies all over the world. We co-operate with companies like ABB, Wärtsilä as well as other maritime professionals from both Finland and abroad. We educate around 1.500 course participants yearly. 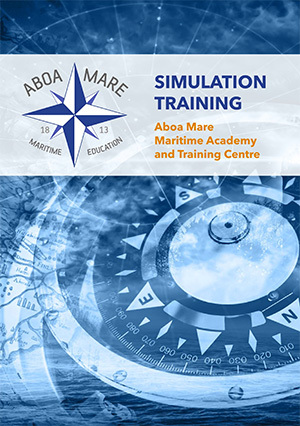 With over 200 years of experience in training the best mariners for the global market, Aboa Mare develops and uses simulation and other efficient teaching methods, enabling skill and knowledge assessment through simulation. With our full mission bridge simulator we can provide STCW training courses as well as tailor-made courses to meet our customers need. Are you in need of for example ECDIS or Ice navigation courses, we have the tools and knowledge to provide you and your company with the best training on our state-of-the-art simulators.